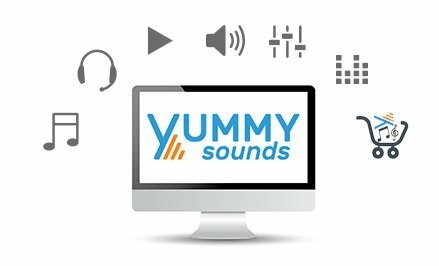 Groovy and happy track featuring real whistling and acoustic instruments. Perfect for introduction, podcast and other inspiring purposes. 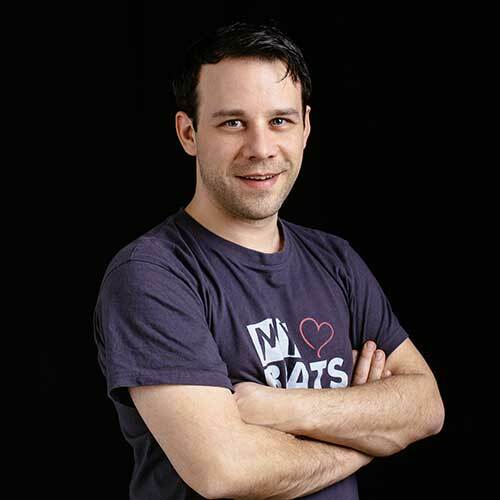 Paul Werner is a music composer, mixing engineer and sound designer from Germany. His intro and jingle music compositions are created exclusivly for Intro and Jingle Music.